INCREDIBLE, FULLY RENOVATED HOME NEAR HISTORIC LAUREL! THIS 3 LEVEL HOME FEATURES WONDERFUL UPDATES THROUGHOUT. MAIN LEVEL HAS WOOD FLOORS IN MAIN LIVING AREAS, A GOURMET KITCHEN W/ GRANITE COUNTERTOPS & SS APPLIANCES, TWO DINING AREAS, AND FAMILY ROOM W/ BRICK WOOD-BURNING FIREPLACE. UPPER LEVEL HAS THE ENORMOUS MASTER SUITE, BRIMMING W/ NATURAL LIGHT AND INCLUDES AN ATTACHED FULL BATH. 3 MORE BEDROOMS AND A SECOND FULL BATH COMPLETE THE UPPER LEVEL. EXTRA STORAGE IN ATTIC & BRAND NEW HVAC SYSTEM W/ GAS HEAT. FINISHED BASEMENT HAS A LARGE RECREATION SPACE AND HAS WALKOUT STAIRS TO THE BACKYARD W/ 2 STORAGE SHEDS & BEAUTIFUL DECK. 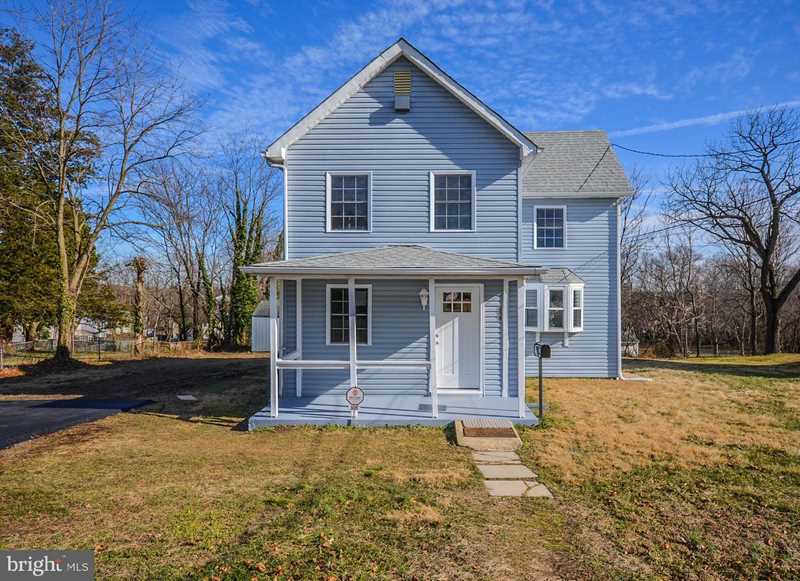 HOME HAS NEWLY PAVED DRIVEWAY FOR OFF-STREET PARKING AND IS ONLY 1 MILE FROM HISTORIC LAUREL MAIN ST AND IS STEPS AWAY FROM PARKS, A PLETHORA OF SHOPS & OTHER AMENITIES, AND MAJOR TRANSPORTATION ROUTES. SchoolsClick map icons below to view information for schools near 608 10th St Laurel, MD 20707.